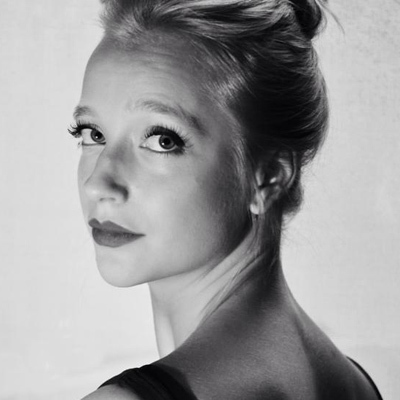 Jessica Sgambelluri is a graduate of Marymount Manhattan College, where she received her BFA in Dance in 2014. During her time there she was selected to study privately with Ballet Maestro Hector Zaraspe and also to perform in the Yang Liping International Dance Festival in Kunming, China. Upon graduating, Jessica joined the Graham 2 company. There, she was the 2015 recipient of the Pearl Lang Award and performed soloist roles in the company. In 2016 she performed on PBS’s “TED Talks Live” and in Michael Klïen's "Excavation Site: Martha Graham USA". Since then, she has worked with SLC's Odyssey Dance Theater, 360 Dance, and currently dances with Caterina Rago Dance Company, Buglisi Dance Theatre and is a soloist with Ari Mayzick's ARIM Dance. Jessica works as a rehearsal assistant during Buglisi Dance Theatre's residencies at University of California Santa Barbara, Yale, and the annual "Table of Silence". Jessica is also a part-time faculty member at The Martha Graham School of Contemporary Dance and a pilates instructor at Groundfloor Exercise.